The global environment crisis caused by human activity is leading to a loss of biodiversity worldwide, and one of the most serious the loss of birdlife. Among birds, it is migratory species that are most vulnerable because breeding areas along their routes like forests and wetlands are being converted into farms, and pollution of the air, soil and water harms them. But putting a price tag on the loss of ecosystems is not a simple matter. Calculating the cost in dollars and cents of the loss of nature is complicated because it benefits more than one country. For example, conserving migratory bird species alighting in wetlands in Nepal on their long-distance international flights will save them for humanity, not just for Nepal. Because of a vertical topography that rises from 80m above sea level in Jhapa to the nearly 9,000m summit of Mt Everest within a horizontal distance of 100km and a climate that ranges from tropical to arctic, Nepal has enormous avian diversity. Indeed, with 876 species identified, Nepal has more types of birds than North America. But of these, 39 species are on the endangered list. Of these, more than 100 are migratory species, and they tend to be more vulnerable to the threats along their flight paths. Nepal serves as a stopover for migratory birds flying down from Siberia, Mongolia and Tibet in September, and returning to their breeding grounds in April. The really adventurous ones migrate from Europe, Africa and Southeast Asia. Even the Himalaya are not a barrier, and the birds have found routes along the river valleys that traverse the mountains. Some species of bar-headed geese have been found flying at more than 7,000m over the mountains. Nepal’s geographic location at the boundary between Asia’s two eco-biological domains makes it a prime stopover point for birds on long-distance migratory routes. Examples of wintering birds are waterfowl and birds of prey, while species like sunbirds and cuckoos migrate to spend the summers in Nepal. Near Kathmandu, Taudaha Lake is one of the best places to observe migratory waterfowl like wintering mallards and ruddy shelduck. Just 8km southwest of Kathmandu, the quiet lake and surrounding greenery attracts up to 126 bird species. But across the country and the world, such havens for birds are increasingly harder to find. 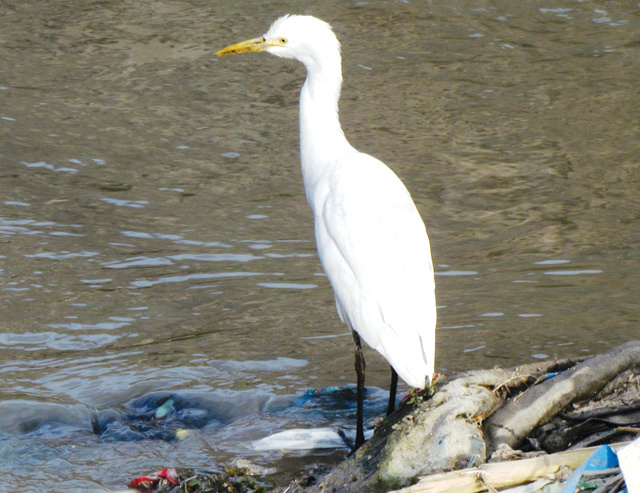 In Nepal itself, migratory bird stopovers are suffering human encroachment and pollution. Climate change is also forcing birds out of their usual habitats. Even species usually found in the lowlands are moving up to higher elevations, like the ashy wren-warbler. Less food and cover are available at higher elevations, where the land is less fertile and resources less easily replenished. 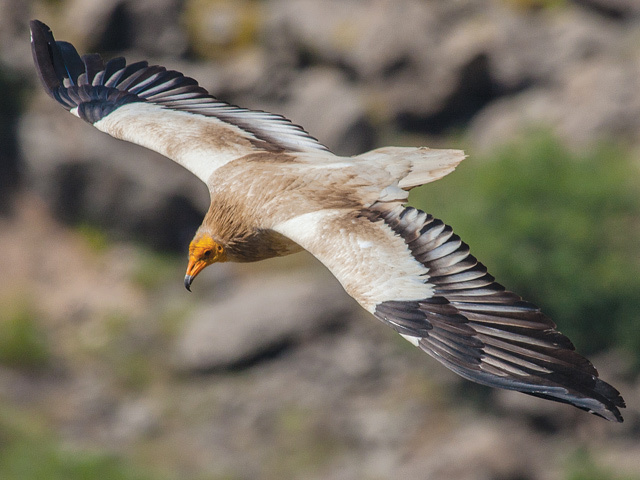 A large-scale migration of birds to higher elevations will also put a greater strain on the land, possibly leading to land degradation. Apart migrating across continents, there are birds that also migrate within Nepal due to its altitudinal variation. Usually birders trek into the hinterland to peer at nature through binoculars. But Nepal’s bird diversity is so rich that you can count species even within the city. Bird Conservation Nepal recently conducted its first round of Urban Bird Monitoring to record urban birds, and to see how seriously urbanisation, pollution and loss of vegetation is impacting populations of resident and migratory species. “This was our first initiative in the Valley and our aim is to do long term monitoring,” said urban bird coordinator Hem Bahadur Katuwal. The first of its kind to be carried out in the country, the three-day monitoring program involved counting the numbers and species of birds in Kathmandu Valley. Excluding the national parks and hills surrounding the valley, the results reflected a total of 84 species and approximately 6,509 individual birds, within city limits. More than 20 per cent of the birds in the city were found to be winter migratory species. However, owing to climate change the migratory patterns of birds have changed. Species like Ashy prinia (Tuntuk ghase phisto) which are originally lowland birds are now increasingly found in Kathmandu. Urbanisation is also affecting the nesting and breeding patterns of urban birds. “There is rapid and haphazard urbanisation now. Species like house sparrows and owls have lost their homes for nesting because of modern architecture,” says Katuwal, adding that installing nest boxes or getting people to carve out small niches on walls and buildings will help save some species.